Regardless of the affiliated market from which online shoppers order products, they will receive information about the delivery in their native language. 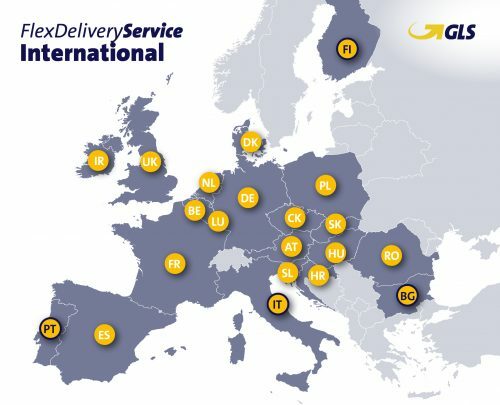 Depending on the country in question, they will then have various options to manage the time and location of their delivery. This includes, for example, parcel delivery on a desired day, forwarding to a different address or the delivery to a selected ParcelShop.